Bling on your finger, butterflies in your stomach, and now you need the images to tell your love story. We might specialize in Seniors, but we also love LOVE! 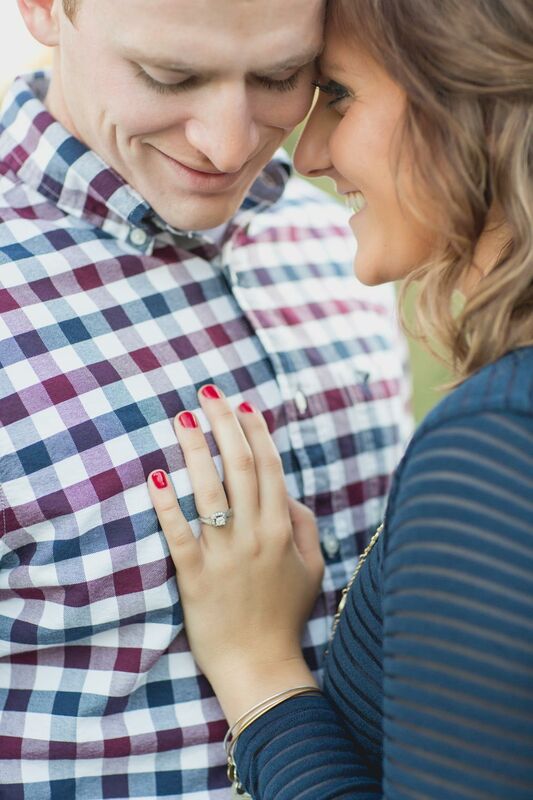 Many times our Seniors return years later for the engagement session, and it’s one of our favorite things. Past clients or not, engagement sessions are available for all couples looking to capture their love on camera. Through a relaxed photo session at a location of your choice, we will casually capture your connection and laughter in beautiful images that you no doubt will love for your lifetime.